Today’s post is a basic introduction to Alaska cruises. Read on for a basic overview of the ships, ports, and experiences that make Alaska cruising so popular. There are two main types of Alaska Cruises. The first is a closed-loop, or round trip cruise. These cruises depart from and return to Seattle, Washington. They are most often 7 night, although this year Holland America has a special 14 night version. The second type of cruises are one-way, and travel between Alaska and Canada. The Southbound cruise runs from Alaska, typically Seward or Whittier, to Vancouver, British Columbia. These cruises are most often 7 nights, and have to end in a non-US port due to the Passenger Vessel Service Act. Because they don’t need to take the time for a return trip, these cruises often visit more ports in Alaska than the Seattle cruises. The one-way cruises also have the benefit of being combinable with cruisetours. These are extended land portions around Alaska that allow you to see more areas of Alaska. Mount Denali, Fairbanks, and Talkeetna are common stops on cruisetours. Keep an eye out later this week; we will have posts dedicated to comparing the two types of Alaska cruises, as well as a post detailing cruisetour options. Most major cruiselines sail Alaska itineraries, but there are a few differences. Below are some of the most popular Alaska cruise lines, in alphabetic order. Carnival – Only offers Seattle RT cruises and one Vancouver to Seattle cruise. There are a wide variety of ports availaible on Alaska cruises, but we will list a few of the most common ports below. Later this week we will have a dedicated post detailing the best excursions available in each port. The most common start/end port for cruises in Alaska. About 2 hours south of Anchorage, Seward is a beautiful coastal town. Highlights of Seward include the Sealife Center and Exit Glacier. Whittier is where Princess cruises start/end their Alaska cruises. Whittier is about an hour and a half from Anchorage, although there is a one-way tunnel that is only open at set times for traffic. This can add an extra hour to your drive if you have a cruise departing from Whittier. Located in Prince William Sound, there are a number of whale watching and coastal cruises offered in Whittier. Juneau is Alaska’s capital. Mendenhall Glacier is Juneau’s most famous landmark, but Mount Roberts is also a very popular site. There is also the Red Dog Saloon, and excellent whale watching opportunities. Skagway was a crucial town during the Alaska gold rush, and still has many museums showcasing the gold rush. The White Pass Railway is Skagway’s main claim to fame. 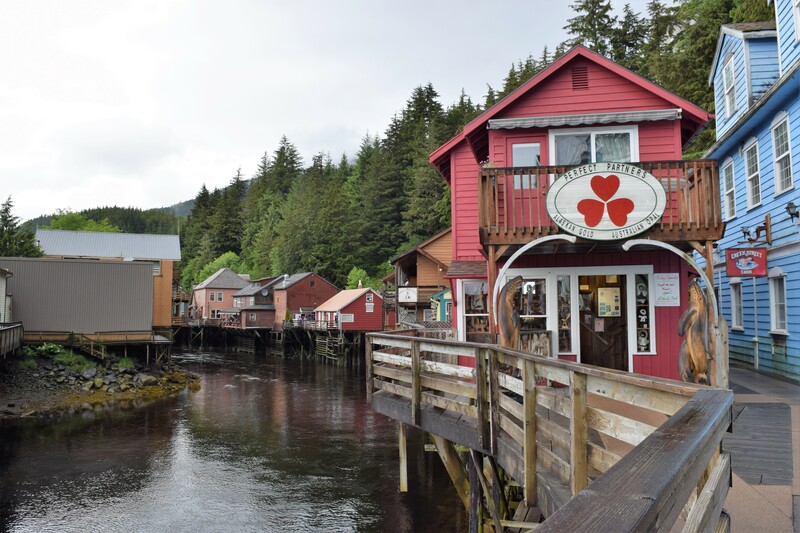 “Where men and salmon come upstream to spawn.” Ketchikan has a famous historic red light district and salmon fisheries. It is also located near the Tongass National Forest. 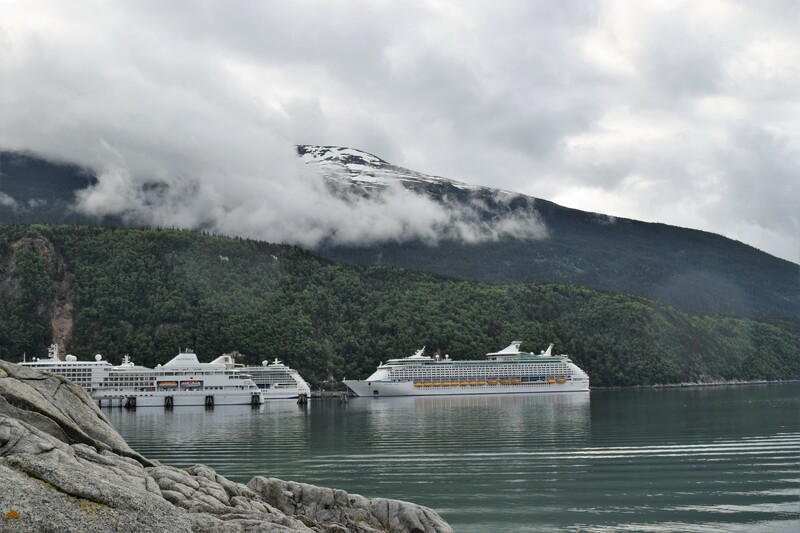 Technically two distinct entities, Hoonah is a local Native Alaskan village, and Icy Strait Point is the cruise industry’s port area. This island is prime for wildlife viewings, with a large bear population and some of the best whale watching opportunities in Alaska. These are just a sampling of ports you may stop at on an Alaska cruise. Less common ports can include Homer, Sitka, Haines, and others. Cruises also often sail past either Hubbard Glacier, Glacier Bay, or Tracy Arm Fjord. 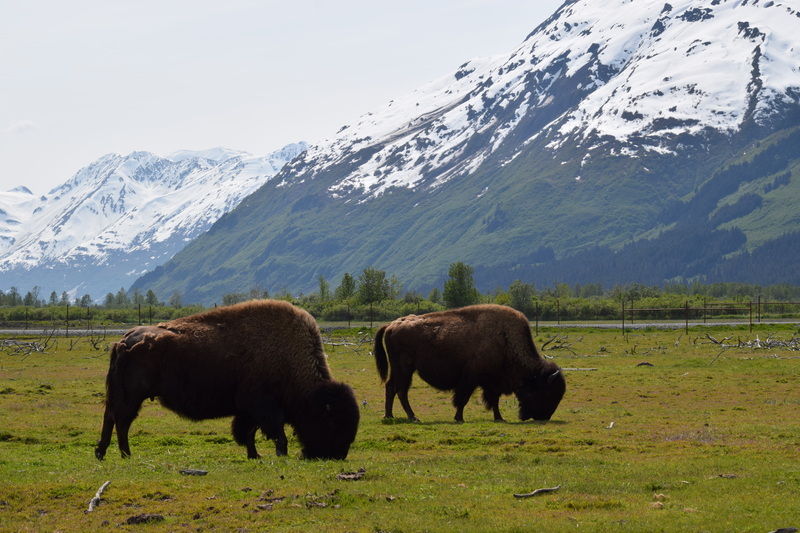 Wildlife – Bears, moose, bison, and whales are all common Alaska wildlife, but you can also see deer, otters, seals, and porpoises. Alaska is a haven for all sorts of land and marine wildlife. Glaciers – Although they are shrinking, Alaska is still home to a number of very impressive glaciers. Go for a hike, a helicopter tour, or a dog sled ride to see these natural beauties before they are all gone. Seafood and Fishing – Alaska has some excellent seafood that you can enjoy fresh while on an Alaska cruise. Alaskan King Crab is a local favorite, as is halibut. If you are a fisher, nothing says Alaska adventure like going out on a halibut fishing charter. 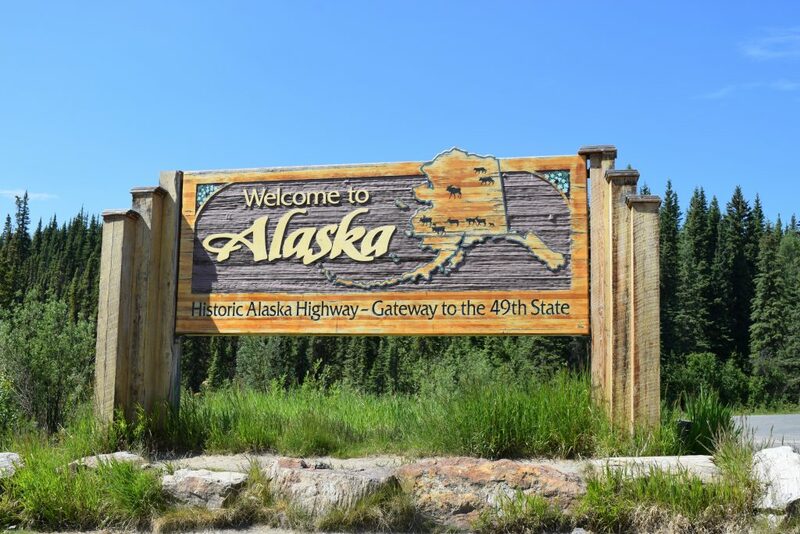 Culture and History – From the Native People, to the gold rush, to the modern last frontier, Alaska is filled with unique culture and history to explore. Nature – Alaska has a wide variety of natural sights. Mountains, glaciers, lakes, and even a rainforest. If you are an avid outdoor explorer or hiker, Alaska has nearly every type of terrain available to explore.